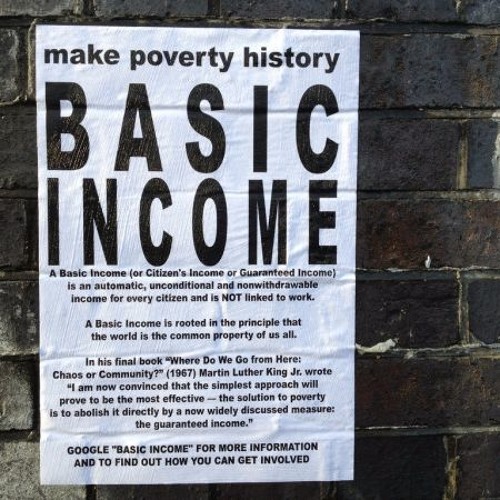 The UK-based activist network Radical Assembly interviewed Barb Jacobson, coordinator of Basic Income UK and member of the board of Unconditional Basic Income Europe, about basic income and women’s liberation. Jacobson discusses the history of the “wages for housework” movement, connecting it to the contemporary movement for unconditional basic income. Barb Jacobson has been a community organiser for women's rights, housing, healthcare and welfare in London since 1982. 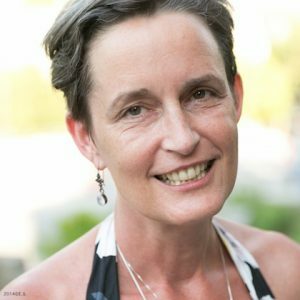 Her involvement with unconditional basic income began last year during the European Citizens Initiative for UBI, as the co-ordinator of Basic Income UK. She currently works with older people, as a benefits advisor and fundraiser for the Fitzrovia Neighbourhood Association.